Decisions about terminal groins are being made in towns throughout the southern N.C. coast after the N.C. General Assembly in 2011 repealed a nearly 30-year-old ban on hardened beach erosion control structures. Legislators changed the law in 2015 to allow for up to six terminal groins. 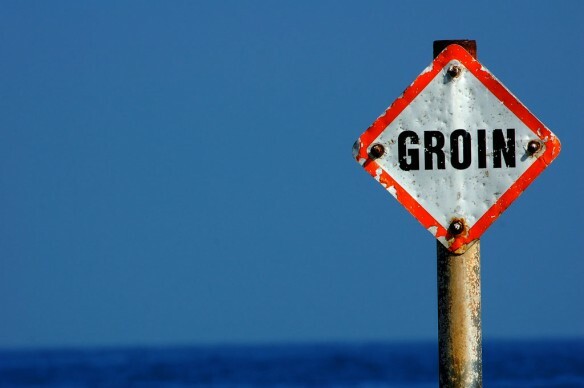 The negative impact of groins on downdrift shorelines is well understood. When a groin works as intended, sand moving along the beach in the so-called downdrift direction is trapped on the updrift side of the groin, causing a sand deficit and increasing erosion rates on the downdrift side. This well-documented and unquestioned impact is widely cited in the engineering and geologic literature.